If Howard Hawks was right in saying a good movie is “three great scenes and no bad ones,” how many great scenes does a TV show need? I’ve been wrestling with that question ever since the first season of Channel Zero went off the air. Now that the second season has ended, it’s time to make yet another appeal for people to check out this peculiar, deeply flawed show – if only to help me figure out if it’s any good. 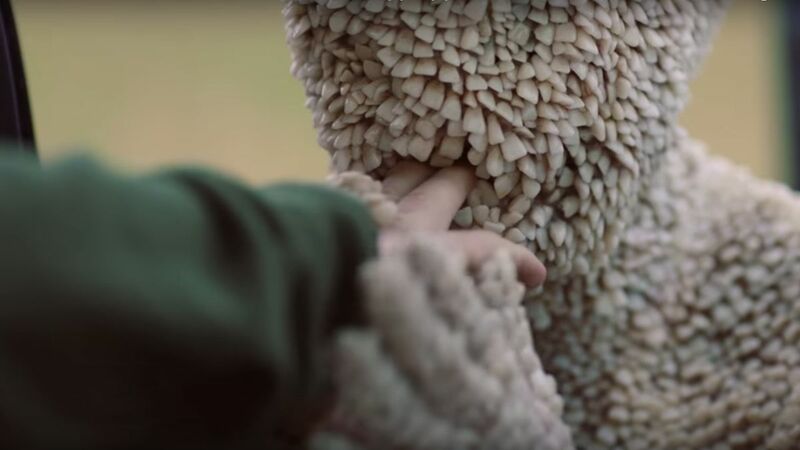 Channel Zero is an anthology show on SyFy, with each season a 6-episode adaptation of another “creepypasta” story (basically, creepy short text stories that spread across the Internet). It was one of the rare series that I started watching immediately. The pilot is fantastic, a wonderful mixture of Stephen King’s unbound-from-time nostalgia delivered with an almost sociopathic coldness. And at the center was a pretty easy hook: a leading role filled by early Parks and Rec star Paul Schneider, whose “aw-shucks” persona slowly peels apart and becomes something almost upsetting. But it’s hard to just recommend a pilot, particularly when it’s the first chapter in a 6-part mystery. I actually spent a good 10 to 15 hours trying to cut the episodes down to film length by trimming out the wheel-spinning that followed. People were arrested for very thin plot reasons, only to be released again a few episodes later when the plot needed them to be free. Each hour was punctuated by another character being murdered, until it seemed more motivated by budget than story. 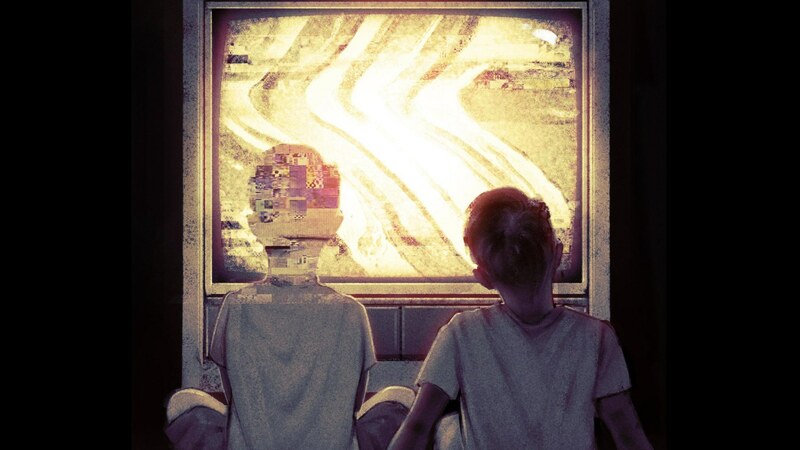 At the heart of the show’s unraveling is a misunderstanding of what makes technology creepy. 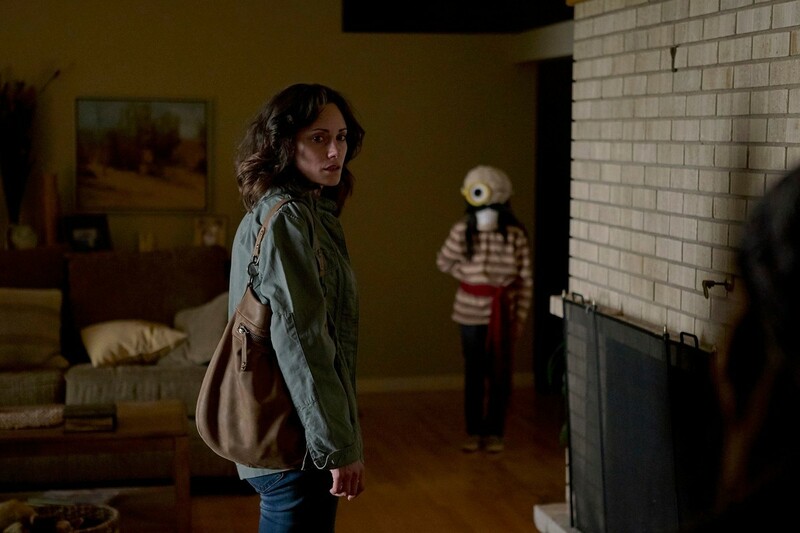 The corrupting horror of Channel Zero interacts with the world though an unsettling children’s puppet show. There is a very particular aesthetic at play here. It’s something along the lines of H.R. Pufnstuf, but even more low-budget. Every time we see the show, it is the same episode, the same lines, repeated over and over again with minor variations. When we’re first introduced to it, we see it on cathode ray tube TVs, layering the image with dust and crackle. 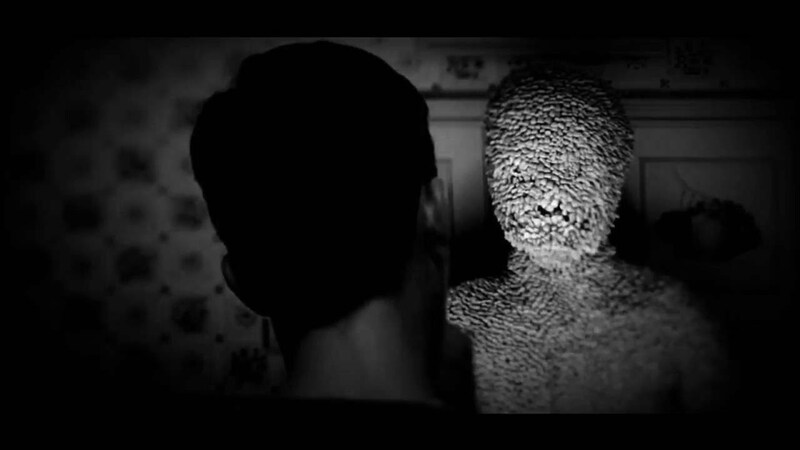 But the simple fact is that there is nothing creepy about a high definition screen. It isn’t even solely the crispness that destroys the effect, but also the position of choice. On the TVs of yore, there was a position of authority at the other end of the content tube, choosing what you saw or didn’t see. Today’s children can look at whatever they want. That secret authority figure that sneaks in through the cable isn’t completely gone, but he’s profoundly diminished. Even with all those caveats, I still love the show, and I don’t know why. Maybe it’s just because the first episode is fantastic, and I have never fully accepted the inferiority of what follows. Whatever it is, please watch it – and let me know what you think. Anti-Militarism and Let’s Go With Pancho Villa!